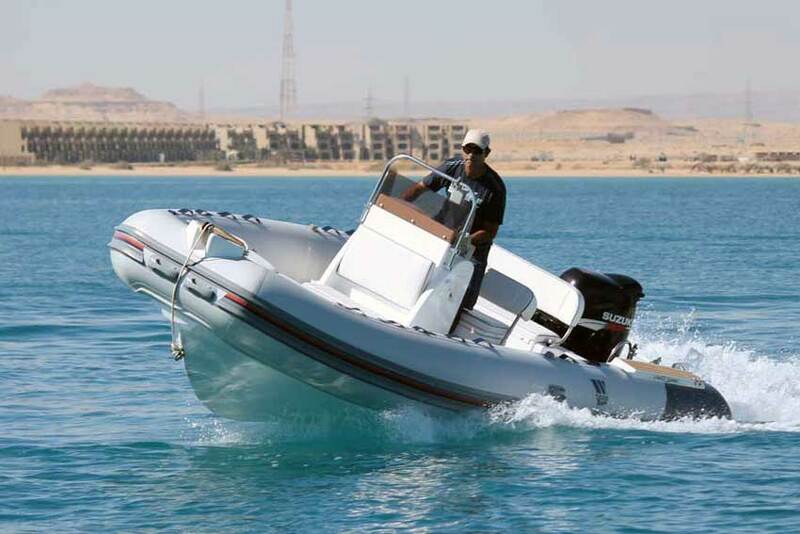 JC Marine is the Official Australian importer for Tiger Marine inflatable, rigid hull and soft bottom boats (RIBs). 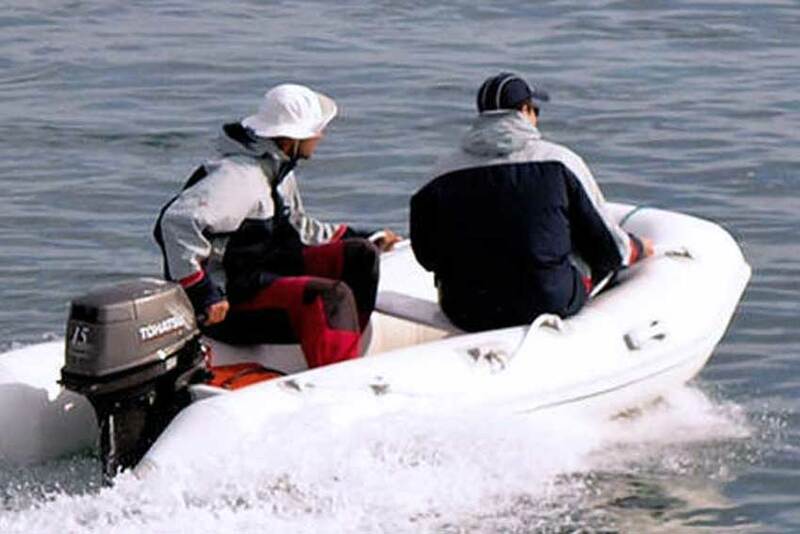 Tiger Marine Rigid Inflatable boats over the last 20 years have been constructed using premium Italian parts and the best materials from around the world to provide the highest level of safety and top of the line quality, durability and longevity. Our line extends from small Tenders to the 8.5m Topline with the ability to easily customise any boat to suit your style, budget and application needs. 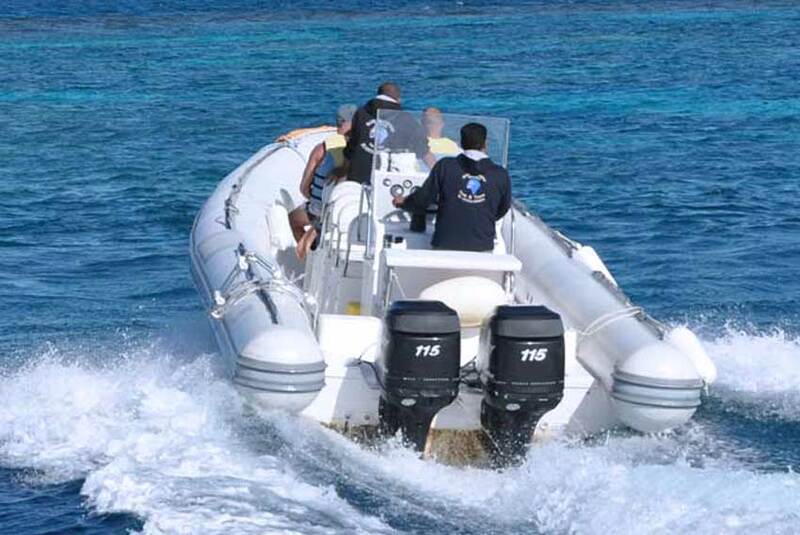 All our boats are built to meet and exceed the International standards ISO -6185 and European Directive for Recreational Crafts 94/25/EC, in addition to RINA certificates for some of our Topline Models. 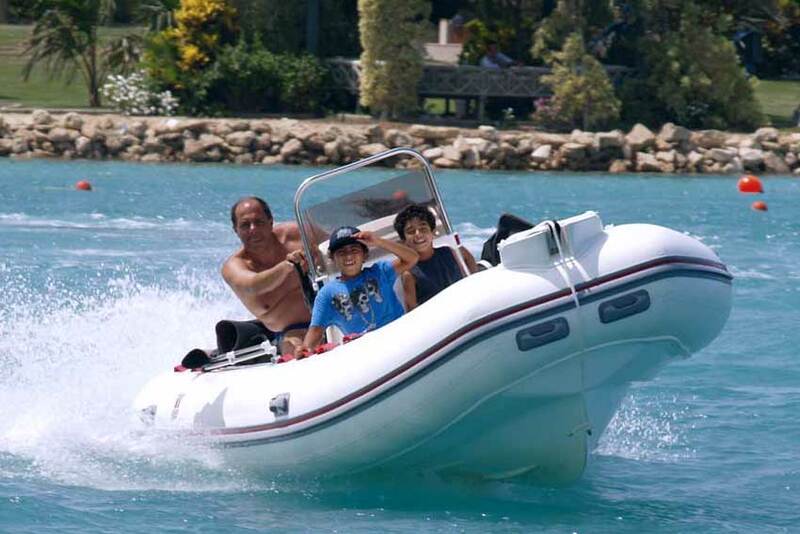 Our tubes are built using the best fabrics in the market either the German Valmex Mehler texnologies or Orca Pennel and Flippo for our Hypalon boats which sets the benchmark in tube material specialised to handle the toughest of conditions.